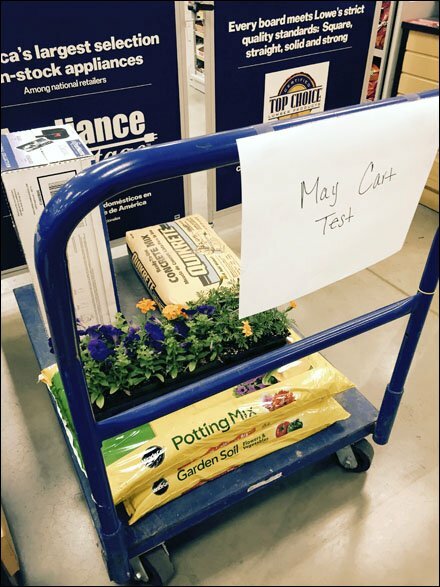 This is the second time I have spied a Lowes Monthly Transport Cart Test. But what is it and what is its purpose? Is it a loading test? A test of caster reliability? A test of how great the month’s most popular items look en masse? These are always seen off to the side and note used as power aisle displays. 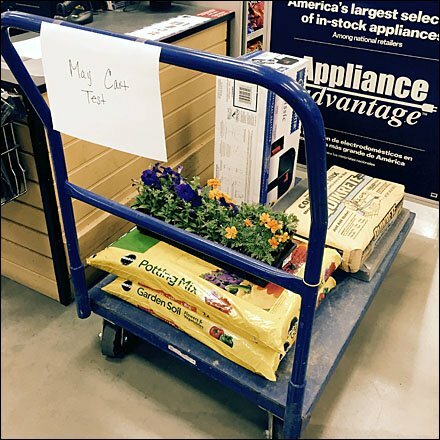 Can anyone explain the need for a Lowes Monthly Transport Cart Test?